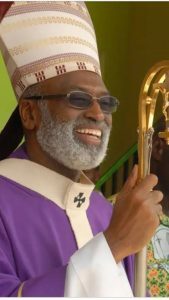 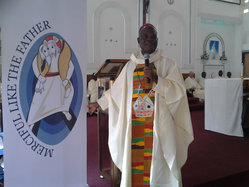 The Metropolitan Archbishop, Most Rev. 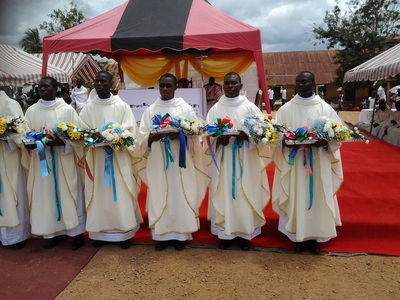 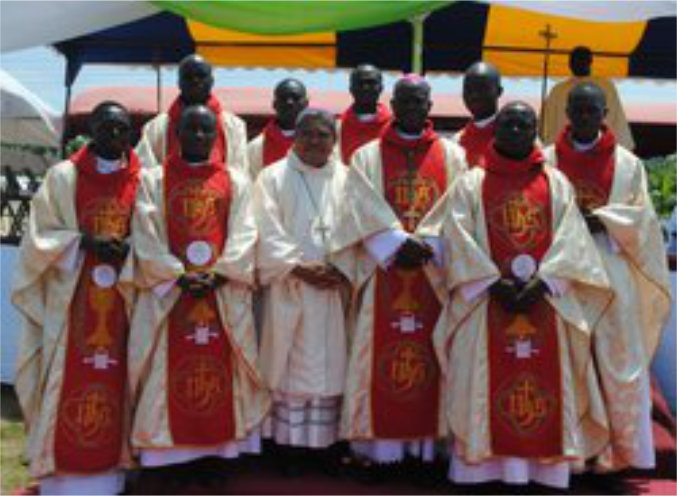 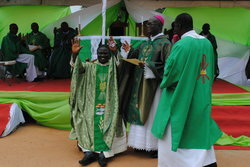 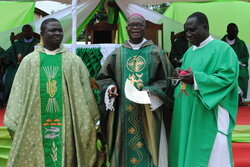 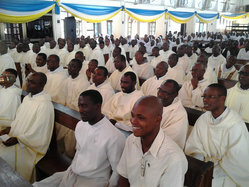 Matthias Kobena Nktetsiah, has ordained Nine Deacons into the Holy Priesthood at Ajumako Bisease. 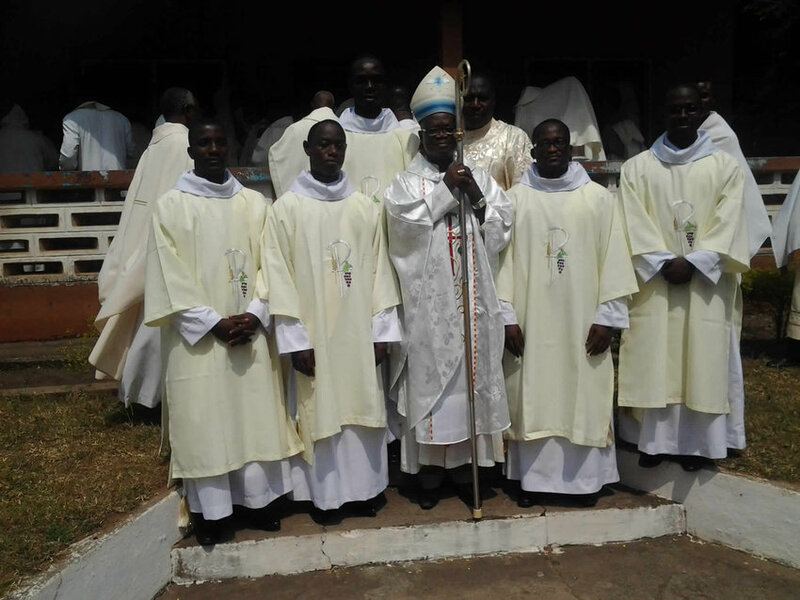 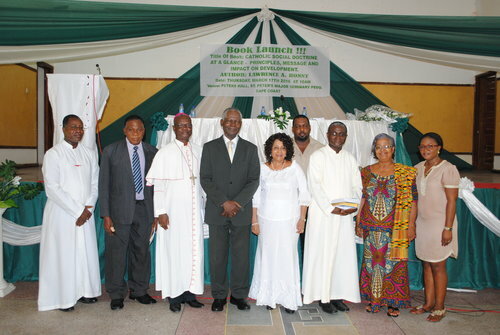 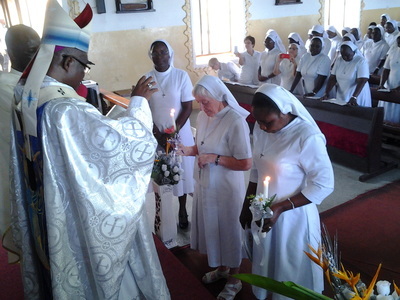 The ceremony which attracted many priests and Religious as well as family members of the Ordinandi, friends, parishioners and well-wishers also coincided with the penultimate celebration of Centenary Anniversary of the Bisease Parish. 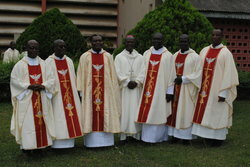 The parishioners were overjoyed because out of the nine priests, three were from the Parish.